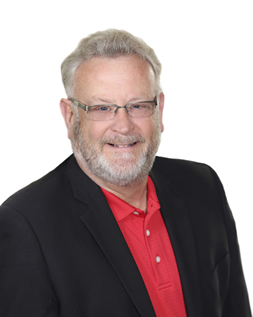 I have been investing in personal, commercial & residential property for over 30 years. I believe I can bring this experience along with my business savvy and help you meet your real estate objectives. "I pledge to look out for your best interest." 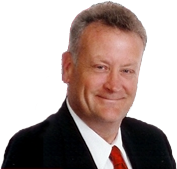 I am a Galesburg area native, able to provide knowledge about the community and surrounding area. I offer professional quality service for all your real estate needs. I enjoy working with people while assisting them to achieve their real estate goals whether buying or selling.